Physical therapy at ProActive costs 42% less than the national average. 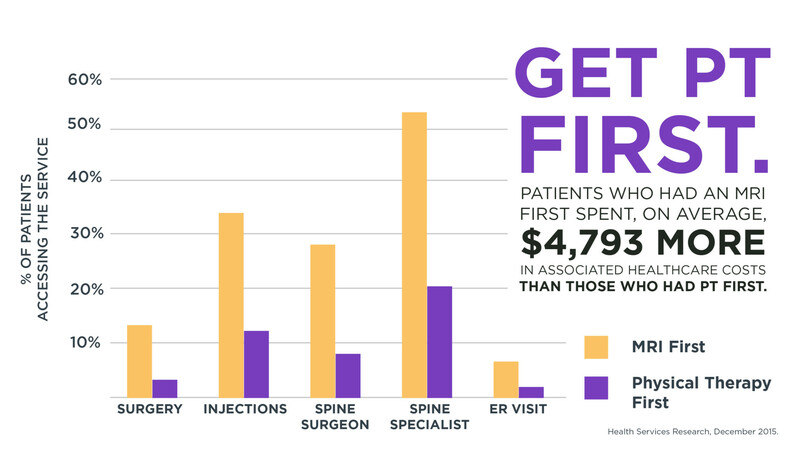 According to data from the Workers’ Compensation Research Institute in 2015, the average cost per episode of care was $1,734 (including both patient and insurance responsibility). PPTS’ average cost per episode? $1,005. That’s 42% less than the national average. All that considered, we understand that the cost of healthcare can sometimes seem unmanageable, especially when it’s unexpected. ProActive will work with you no matter your financial situation to ensure you get the care that you need. Whether you have questions about your deductible or want to discuss private pay options, someone’s always available to talk! Our friendly, knowledgeable billing concierge can help. Contact Tasha Holmes-French – [email protected] or 503.912.0176.